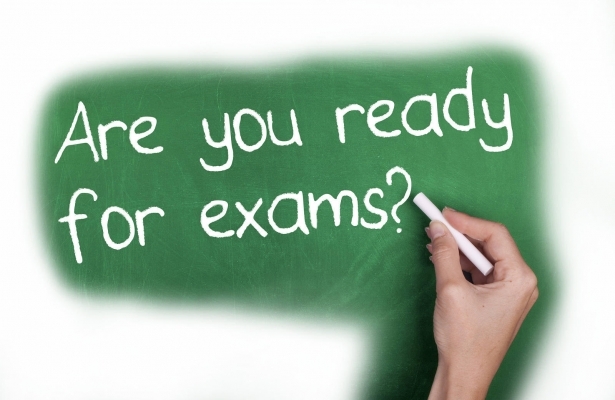 Team Satyam > Blog > CAT PREPARATION > What to do before you start taking Mocks? CAT preparation is a great deal about giving mocks, but there is a lot that needs to be done before you start appearing for mocks on a daily basis. Just getting started without a strategy is going to hurt in the long run because aspirants forget to keep a plan ahead of their preparations. The key to getting good mock scores is to get a good start and for that one needs to have a strong hold on concepts. The best strategy for beginning on a good note is to gather all important information needed for mocks in a single space. Do some homework and collect basic formulas, tips and tricks ready in a notebook. Revise them before you start your mock. You shouldn’t ever be hunting for a formula mid-way while you’re giving a mock! Next important strategy is to make yourself habitual of a daily schedule. Start waking up at a fixed time and try to give mocks according to the CAT schedule. By this strategy you will make yourself physiological and psychological more attentive during a particular time slot. Remember CAT requires you to be quick in thinking in addition to being smart. Another important thing that needs to be kept in mind is to solve all types of questions from the material provided by one institution. If you try solving questions of the same topics from 10 different sources, more or less you will end up wasting your time on the same type of questions. The trick here is to solve maximum variety of questions not the maximum number of questions. Last but not the least, be focused and always try to relax yourself before you begin with a mock!